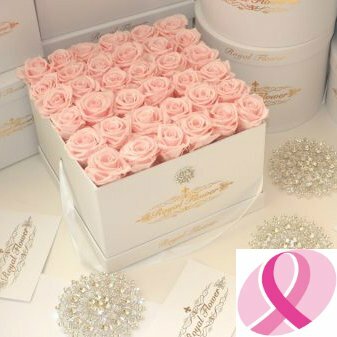 October is Breast Cancer Awareness Month and Royal Flower is happy to support the Canadian Cancer Society by donating 20% of sales from the Breast Cancer Awareness Collection in support of breast cancer. 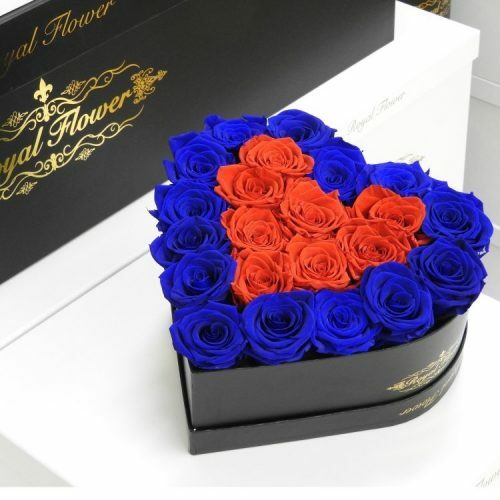 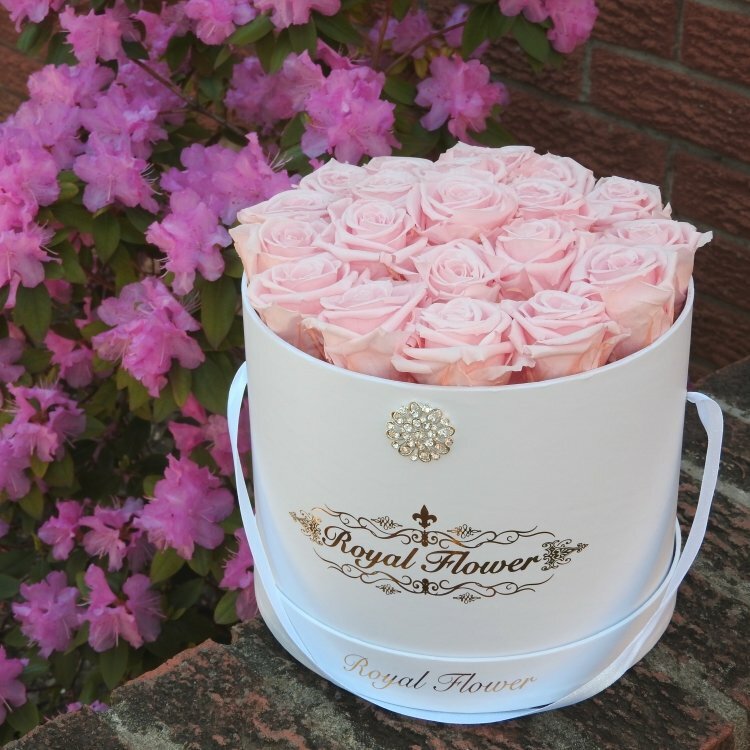 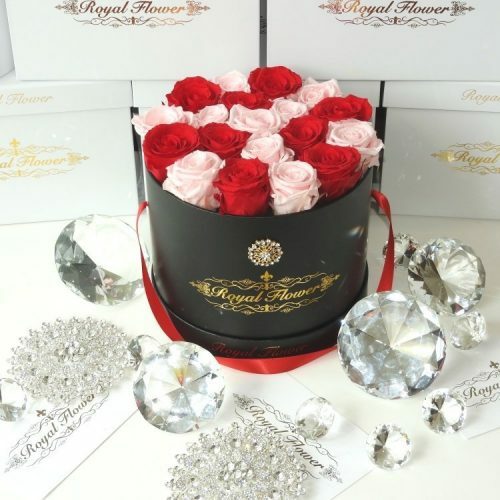 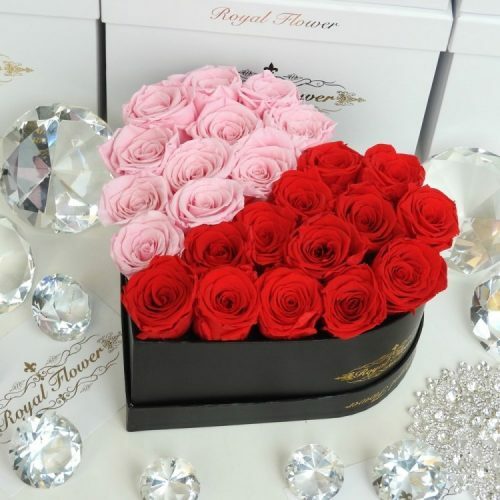 Each medium size box contains 19-21 (round box)-36 roses (square box) and small size box contains 9-11 roses (round box) – 16 roses (square box) of eternity Royal Roses which arranged perfectly in our royal box that adorned with a very nice diamond 1-inch on the elegant ribbon. 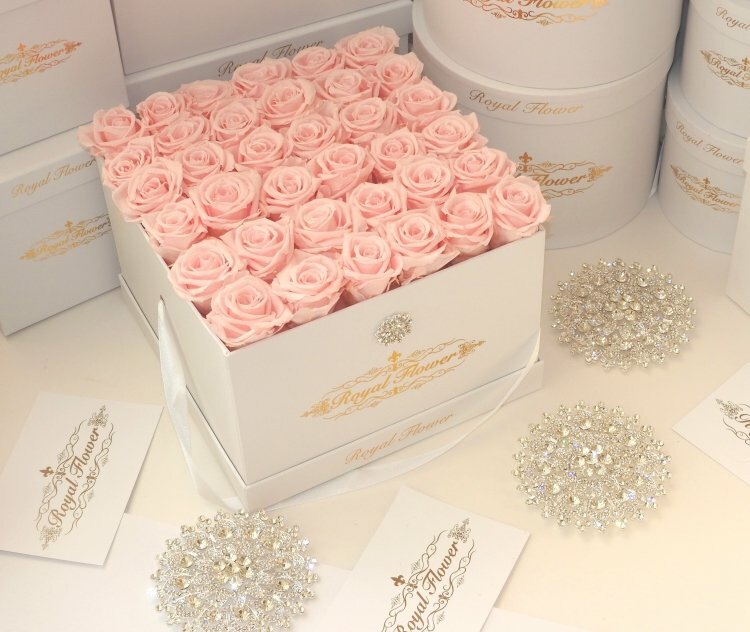 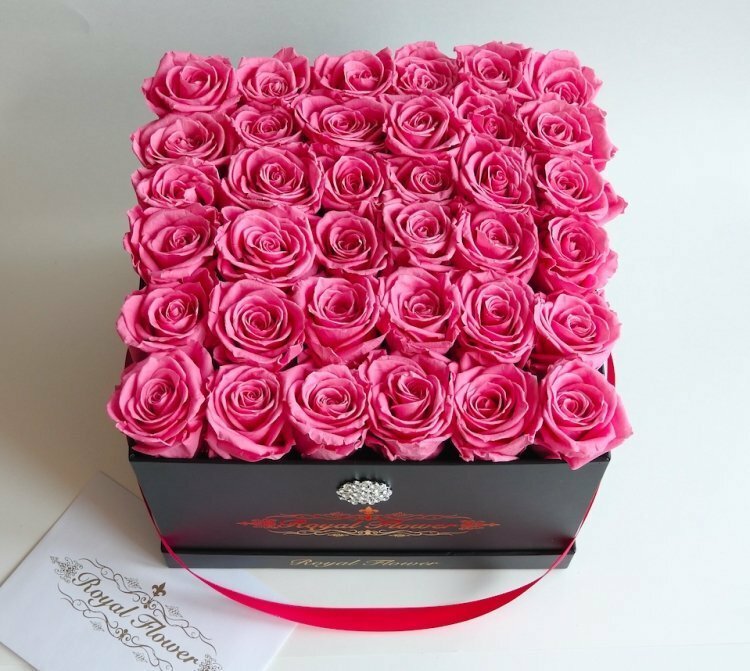 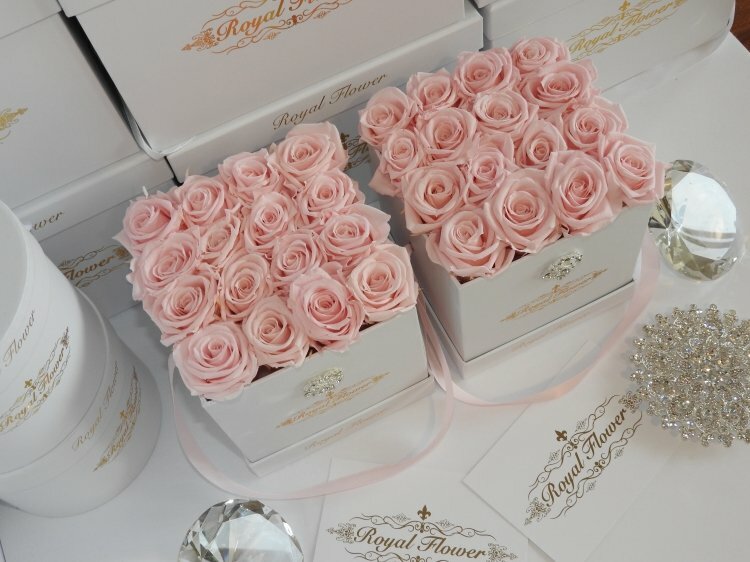 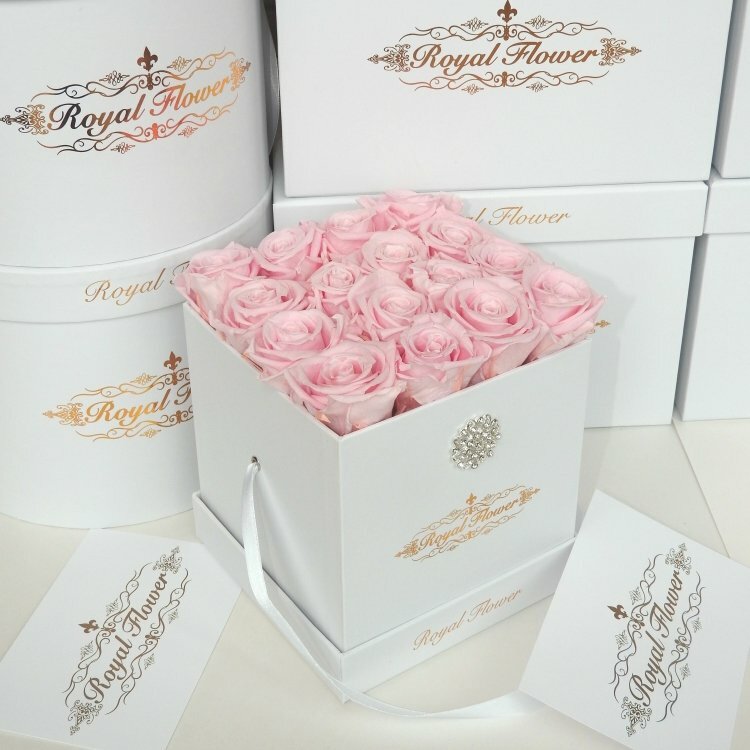 Note: Processing orders for this type of rose boxes may take 3 to 4 working days. 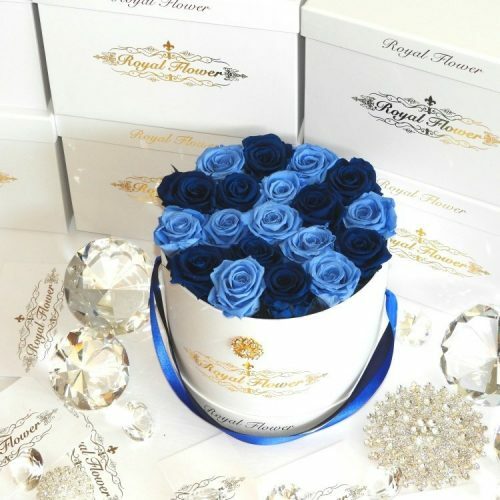 Each medium size box contains 18-21 (round box)-36 roses (square box) and small size box contains 8-9 roses (round box) – 16 roses (square box) of eternity Royal Roses which arranged perfectly in our royal box that adorned with a very nice diamond 1-inch on the elegant ribbon.